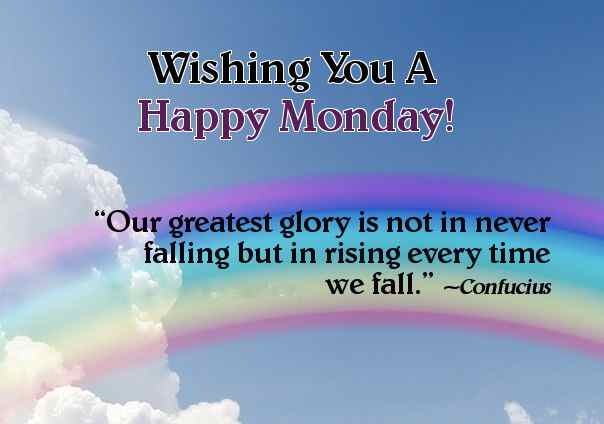 Home A-Author Confucius Monday Motivation & Happy Monday Wishes !!!! 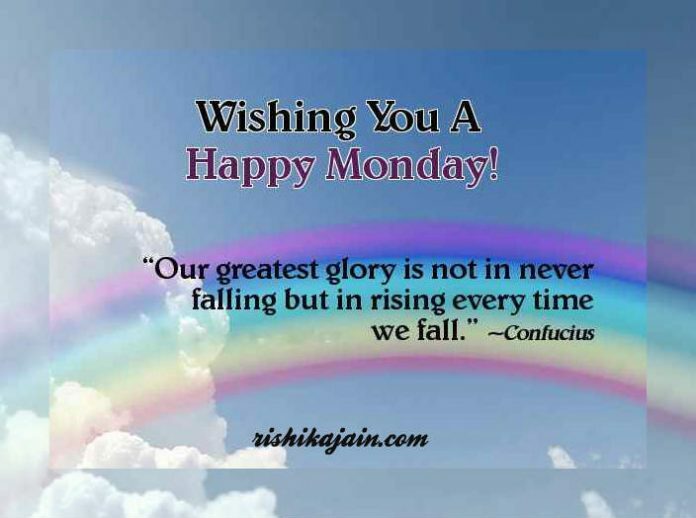 Monday Motivation & Happy Monday Wishes !!!! 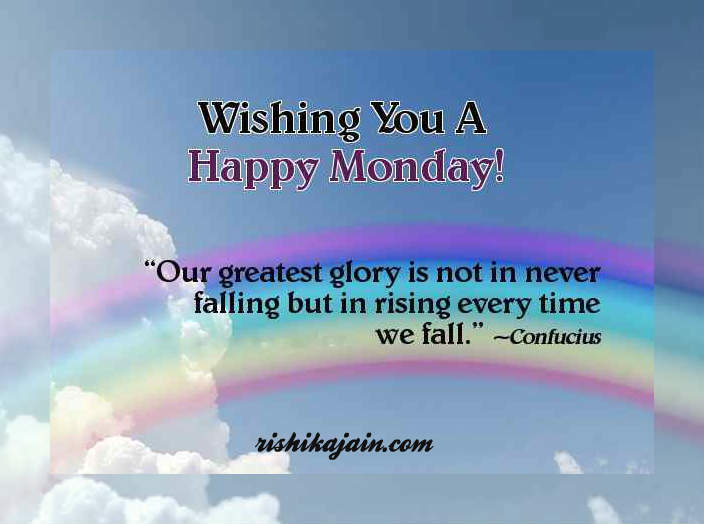 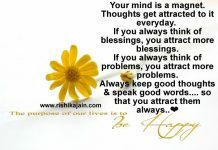 Wish you a Happy Monday & have a great week ahead!!! 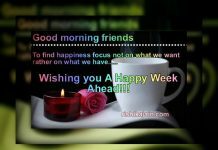 Next articleGood Morning Friends.. Live Life .. Love Life … Keep Smiling… Keep Winning Hearts….